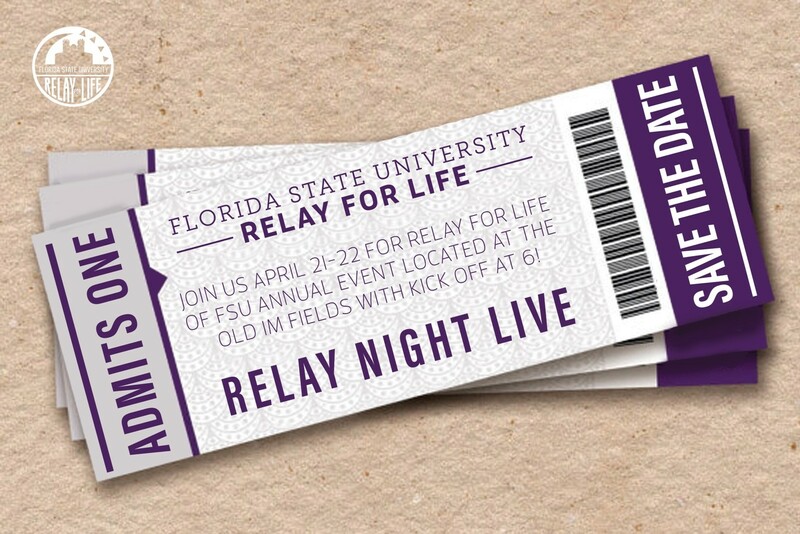 Welcome to Florida State University's Relay for Life website. This year we will be having our 15th annual Relay for Life and our goal is to raise $315,000. Join us this year in finishing the fight! Welcome to Florida State University's Relay for Life website. This year we will be having our 14th annual Relay for Life and our goal is to raise $365,000. Join us this year in finishing the fight! Need help? Email for answers.